You are here: Home / Natural Fine Planetary Talismans / Fantastic Moon Talisman! 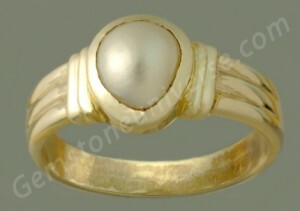 Fully Natural Organic Pearl set in sterling silver ring. Very Rare Natural Pearl in this size.